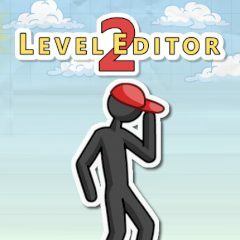 This is a new and more complicated version of the famous game "Level Editor". Build the levels you need to complete. Be careful not to make mistakes, they may cost you too much!